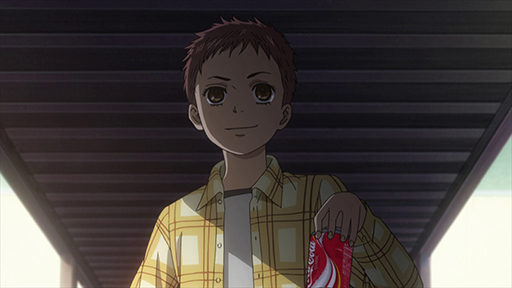 Chihaya Ayase has lived her life under the shadow of her sister. 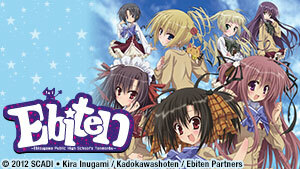 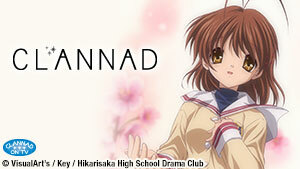 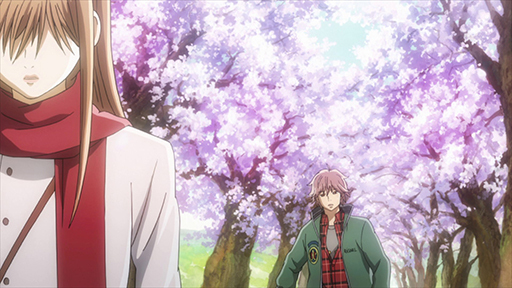 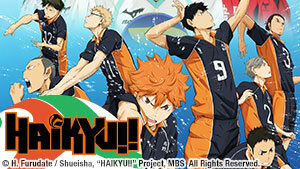 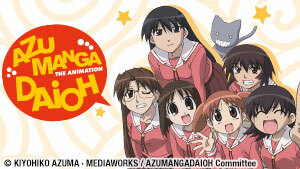 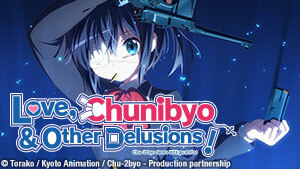 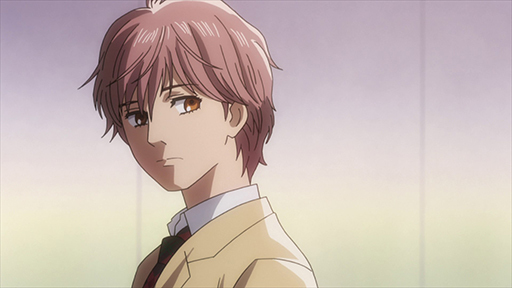 Things change when she befriends Arata Wataya, who introduces her to the competitive world of karuta. 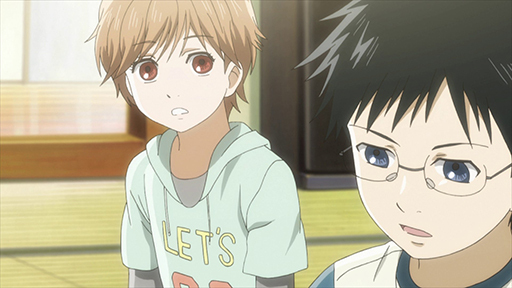 Now in high school, Chihaya is determined to be the best karuta player in Japan!